Saeed Abedini has finally been freed. 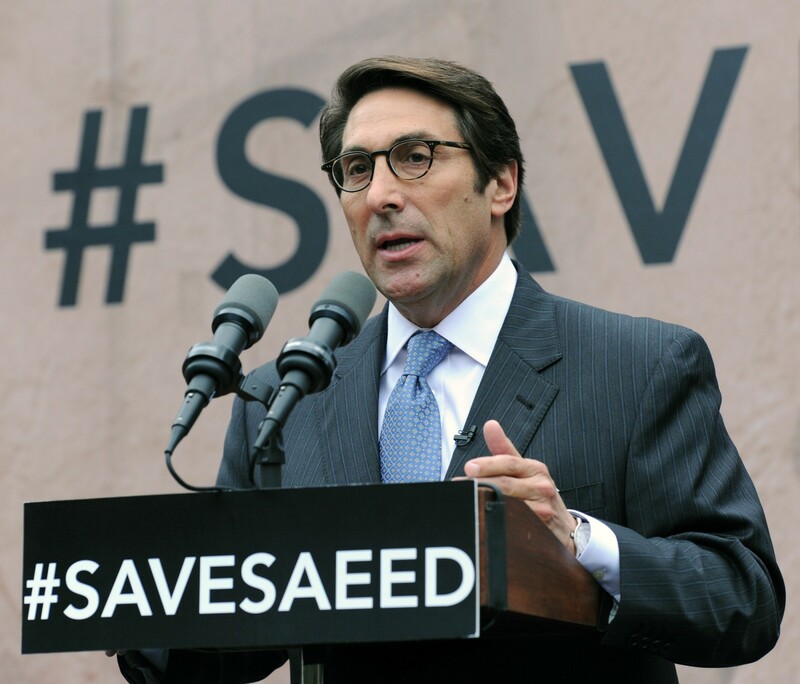 The Iranian-American pastor from Idaho, held for more than three years, wasexchanged as part of a prisoner swap in which Iran released four people and the United States released seven. 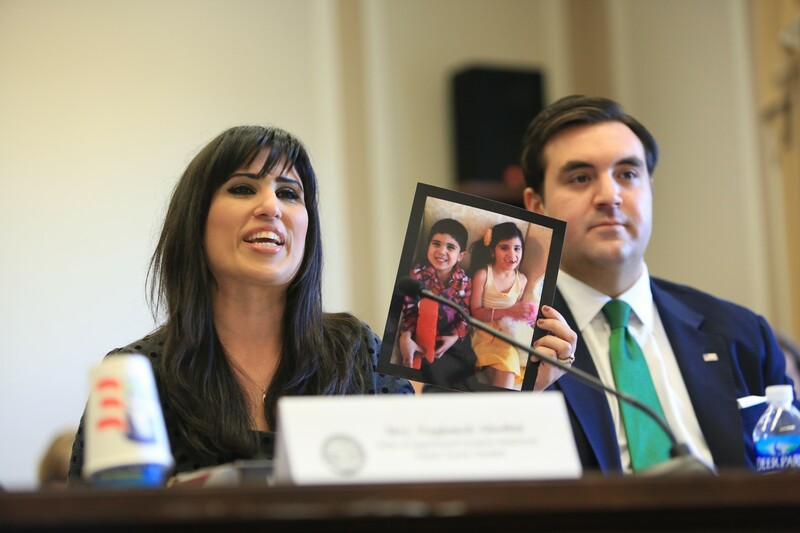 Naghmeh Abedini advocates for her husband. 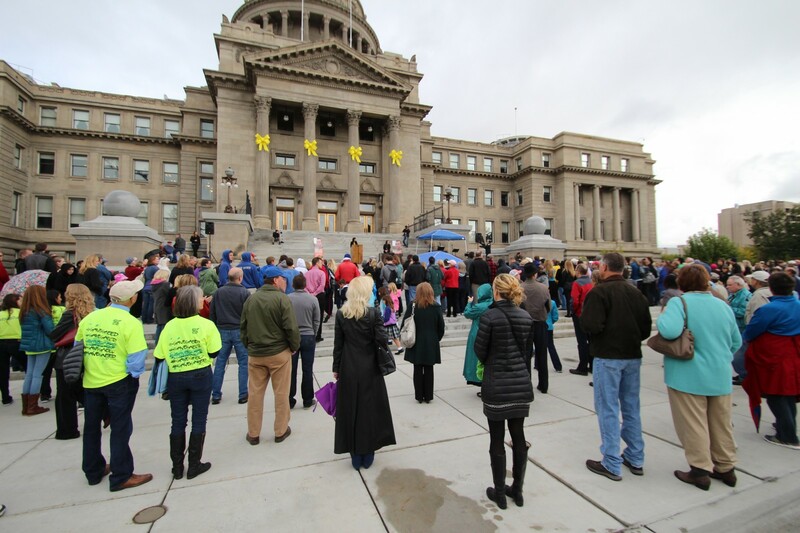 Naghmeh Abedini speaks at Boise rally. Supporters flocked to Naghmeh’s Facebook post confirming the good news, which she received after nearly two weeks of Daniel-inspired prayer and fasting for his release. As CT previously reported, the now 35-year-old Abedini made frequent trips to Iran. A convert from Islam to Christianity, he had been warned by the Muslim nation against his involvement with house churches. So in 2012, he returned instead to continue building a government-approved orphanage. While there, Abedini was pulled off a bus, charged with undermining national security, and sentenced to eight years in prison. 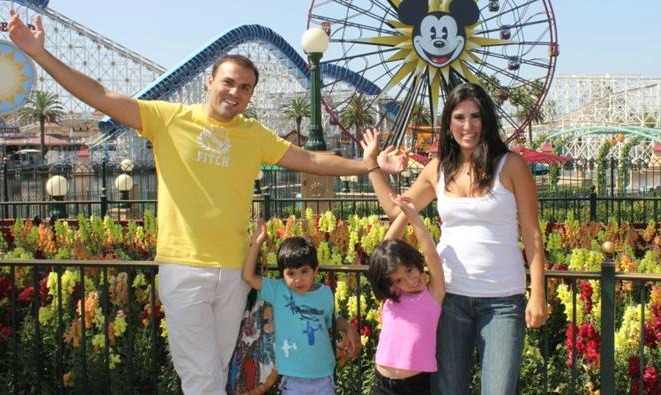 The sentence has resulted in torture and beatings and pressure to recant for Abedini, whose wife and two children live in Boise, Idaho. His release had been requested by Billy Graham, theWhite House, President Obama, Secretary of State John Kerry, and the United Nations. 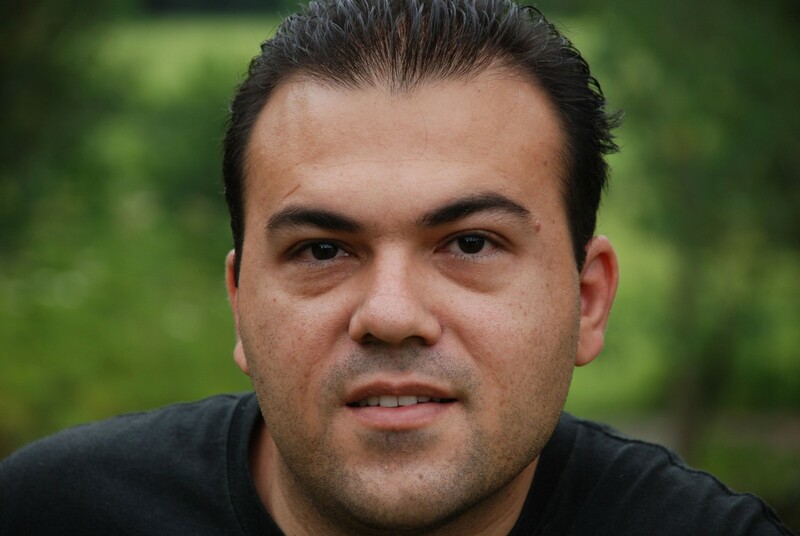 MEC previously noted how Abedini was only 1 of an estimated 100 Christians in Iran—which contains between 200,000 and 750,000 Christians—currently in prison for their faith. On December 21, Farshid Fathi, one noteworthy believer championed byElam Ministries and Voice of the Martyrs, was released after 1,821 days in prison. By comparison, Abedini was imprisoned for 1,208 days. Iran’s previous highest-profile imprisoned Christian, Yousef Nadarkhani, was imprisoned for 1,062 days. CT’s previous coverage of Iran includes how it is one of the world’s hardest places to be a Christian, yet the persecution is backfiring amid excellent evangelists and arecord number of baptisms. CT reported on pastor Nadarkhani’s imprisonment and release, and talked with Maryam Rostampour and Marziyeh Amirizadeh after they spent eight months in Iran’s most notorious prison for their faith. Bishop Hezekiah Walker Respectfully Bows Out!